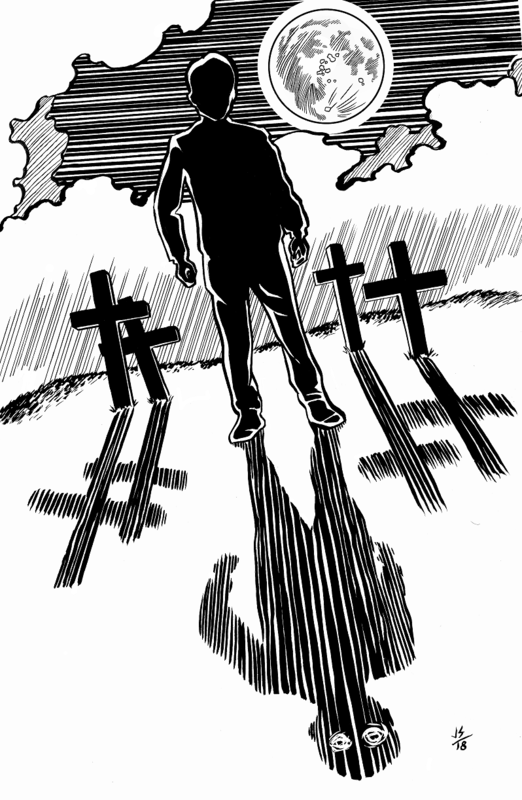 After much thought and consideration, we've decided the time has come to end Rue Morgue's Coffin Box, but don't fear, all is not lost! 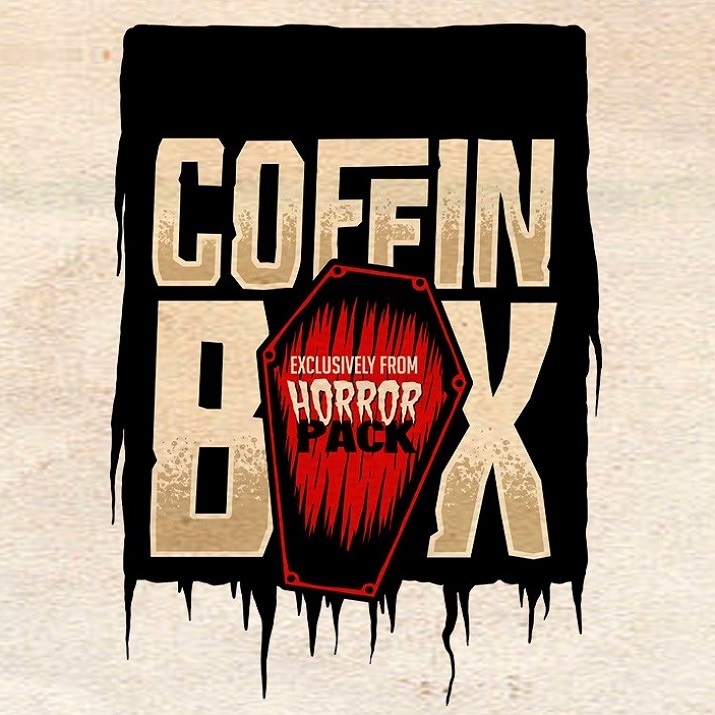 Subscriptions now open for Rue Morgue’s “COFFIN BOX”! Subscribe now for a bi-monthly, all horror subscription box that will bring you the latest issue of Rue Morgue Magazine, along with a selection of collectible items hand-picked by the Rue Crew!